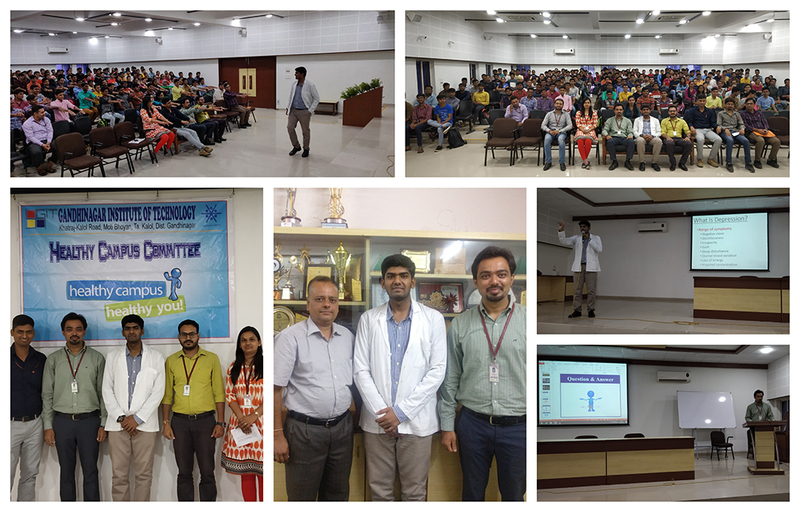 The Healthy Campus Committee of GIT organized a ‘Seminar on Depression and Anxiety in Youth’ on 12/09/2018, for the 1st Year Engineering students. 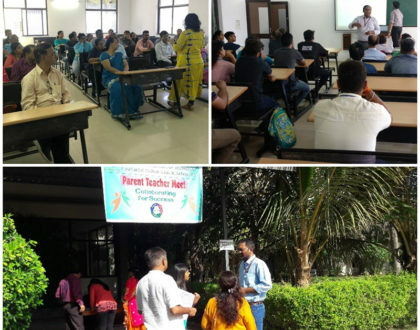 The seminar was conducted by Dr. Ronak A. Kadia who is the founder and National President of ‘Gifting Life Foundation’, Ahmedabad. The seminar enlightened students about the underlying issues related to depression and anxiety and also explained ways to overcome them. The speaker’s knowledge on mental health and its importance was an eye opener for the students. He took several case studies which made a huge impact on the young minds. 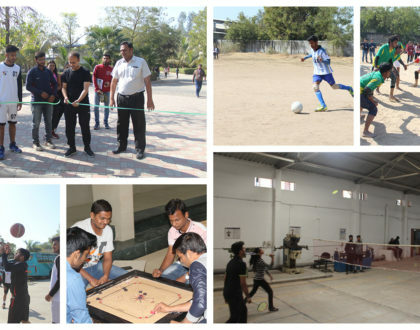 He also engaged the crowd with mind games which helped in distressing the students.